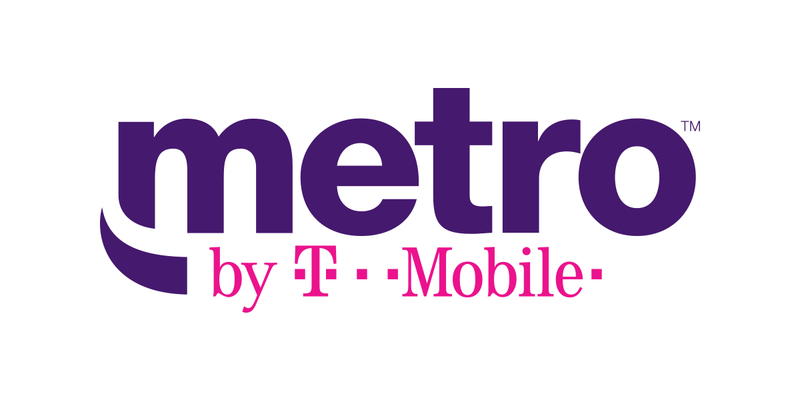 "All current Metro customers can now complete a device (IMEI) change free of charge by calling 611, *228 or 888-8metro8 and using our automated system." It's still bizarre that Metro requires customers to provide their IEMI numbers after switching SIM cards, but that could be a legacy holdover from when the carrier used its own CDMA-based network. Still, it's nice to see at least one bogus carrier charge go away.